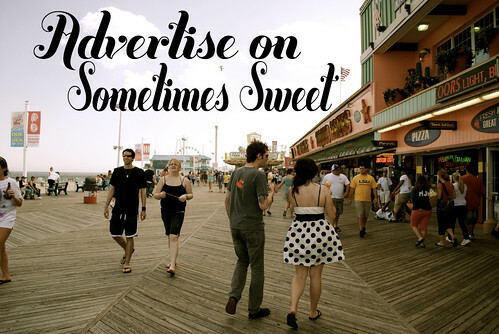 Sometimes Sweet: Advertise on Sometimes Sweet in August! Advertise on Sometimes Sweet in August! August is one of my favorite months- in the past it meant that school would begin again, and I remember feeling so excited about the upcoming year. Now, my main excitement stems from the fact that fall is just around the corner, but either way you look at it, August is great! And August is a great time to advertise too. 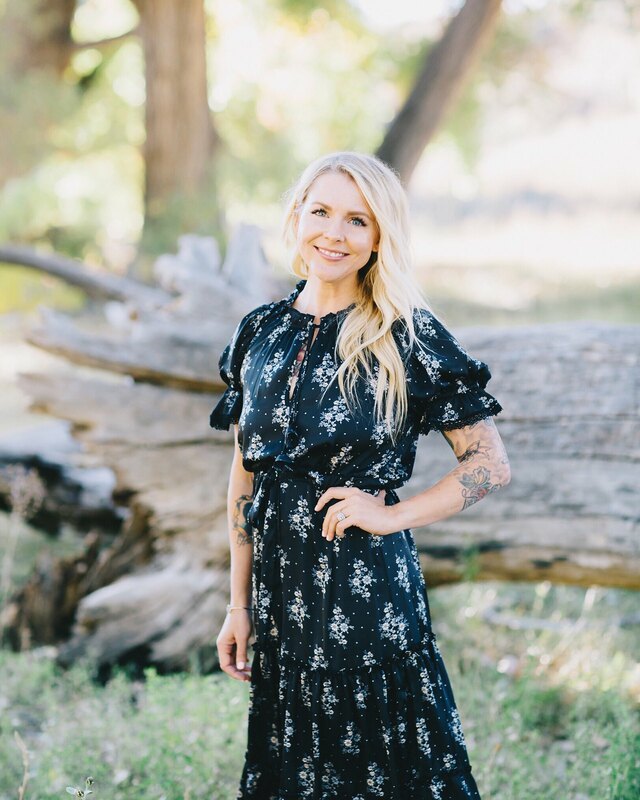 We're just coming off of the slower summer months and into autumn, and people are ready to discover new shops and blogs as they revamp their wardrobe, search for inspiration, or simply have an urge for something new and fresh. Sometimes Sweet has been growing like crazy, and I'd love to have you along for the ride. My rates are quite low for the amount of traffic this blog receives, and I'm happy to offer affordable advertising to all sorts of companies, blogs, websites, shops, etc. Check out my advertising info page, and let me know if you're interested in placing a small or large ad. My XL ads are sold out through 2011, but if you'd like to book it for 2012 at the current rate, be sure to do so asap. Also- if you book a LARGE ad before Monday, July 18th, you'll receive $10 off your ad. Just be sure to mention this special discount in your email. My contact info can be found on the sponsor page, but if you have any questions, email me at sometimssweetblog @ gmail. I look forward to working with you! sweetie! I just read your stats you left and I can say is YEAH!! So glad people are falling in love with you as much as I am.